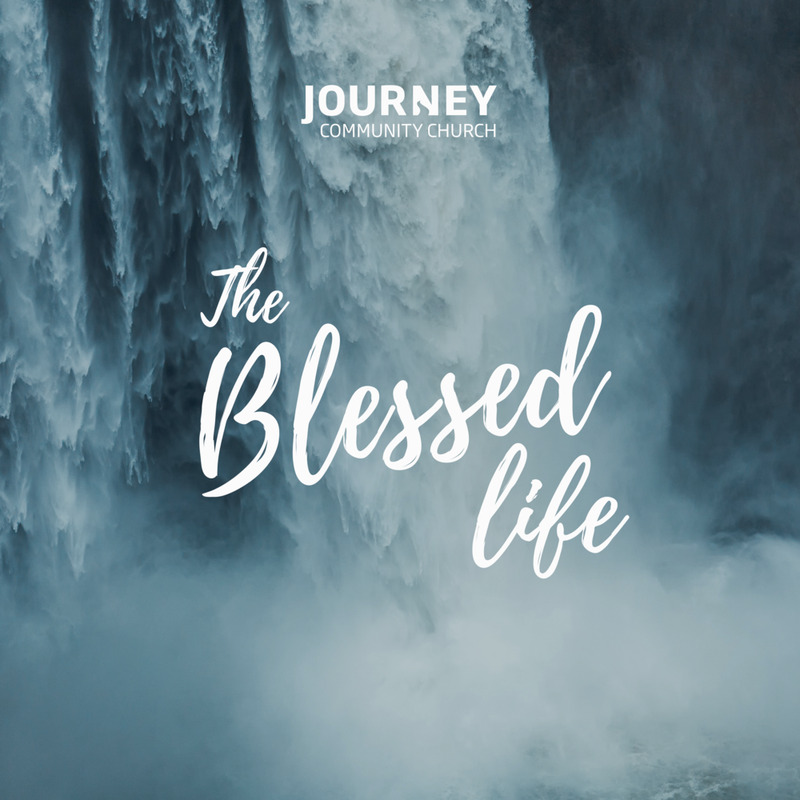 During Week Four of our sermon series, The Blessed Life, John Ashe gives a challenging message about giving and reveals the truth of tithing. 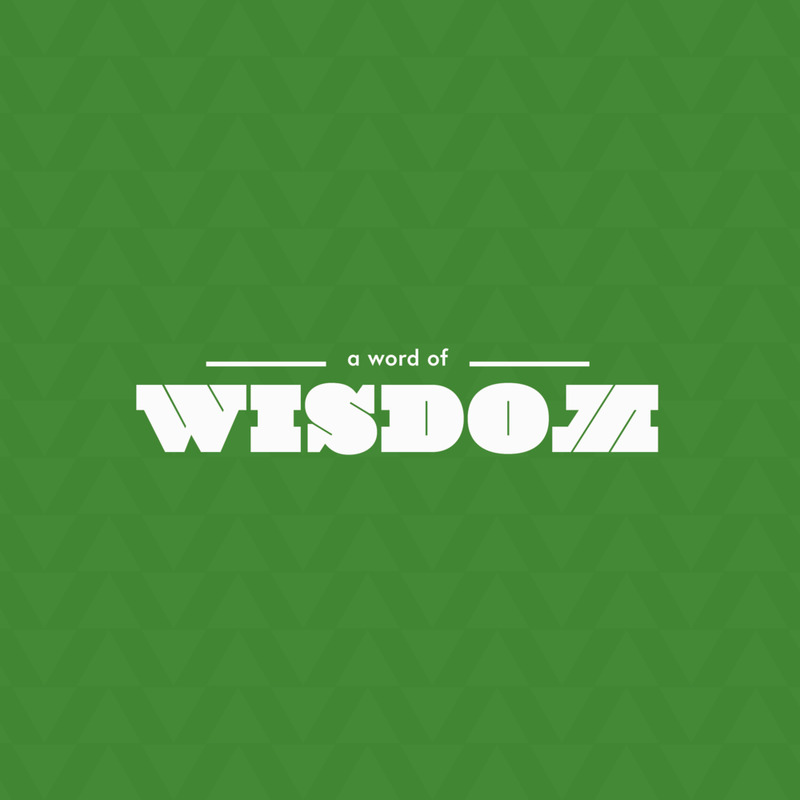 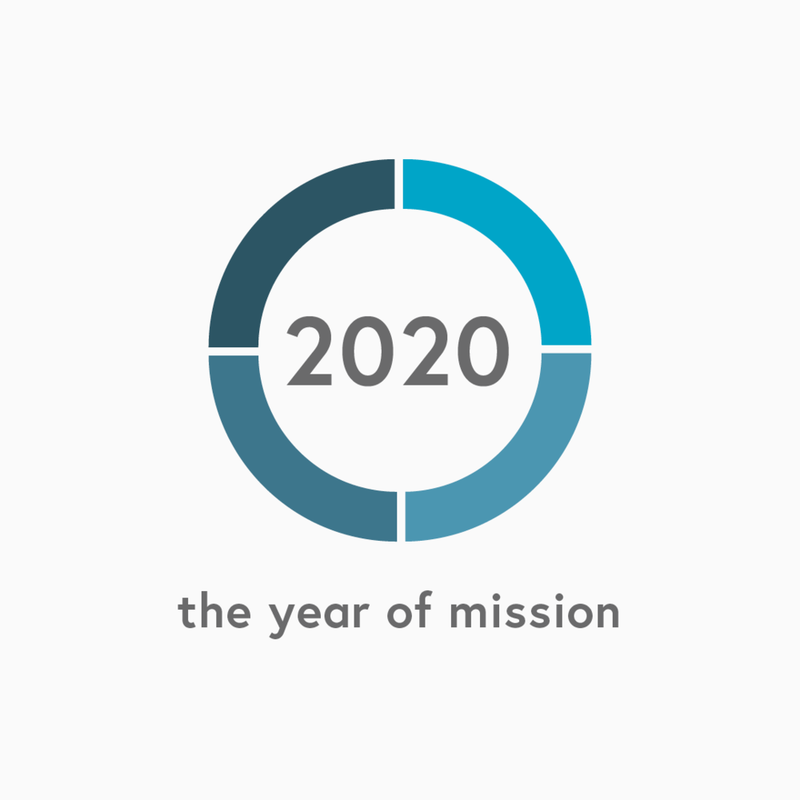 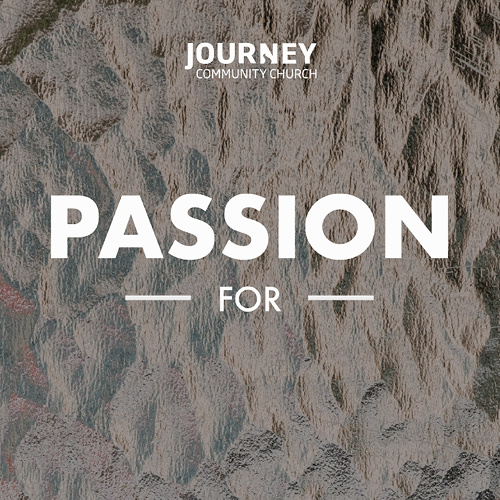 Tune in and listen as John shares about the important of living generously in the Kingdom. 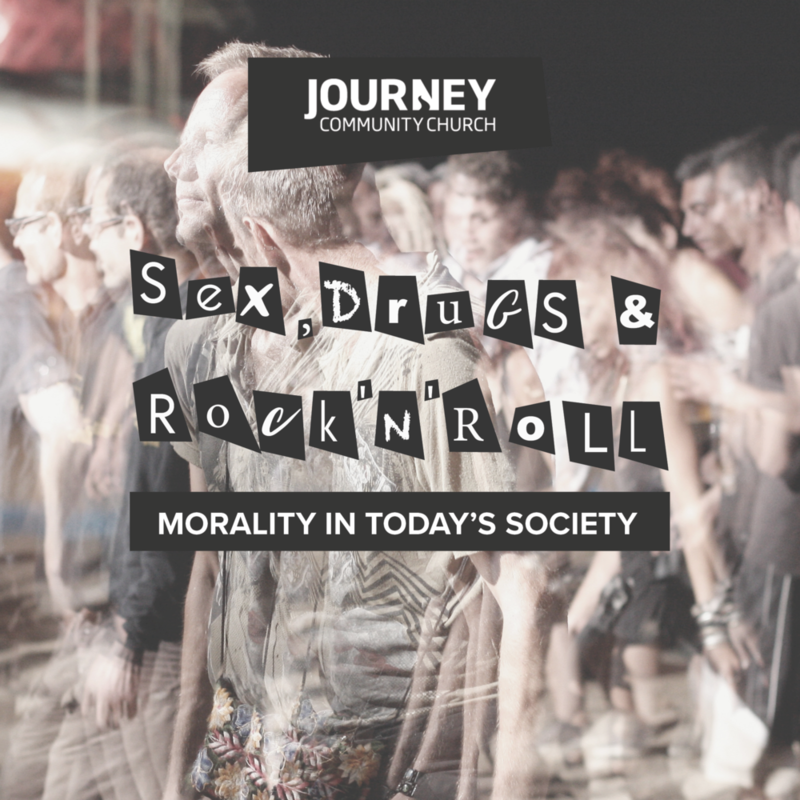 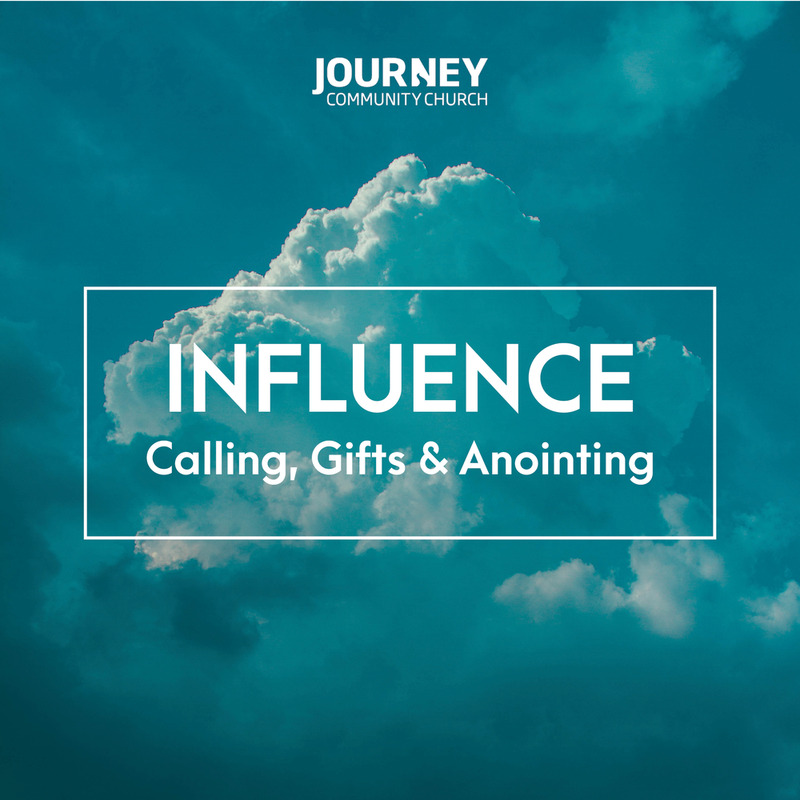 Highlighing his week away in Bethel, John Ashe shares an inspiring message moving us from apathy in our faith into a life filled with God's power and calling. 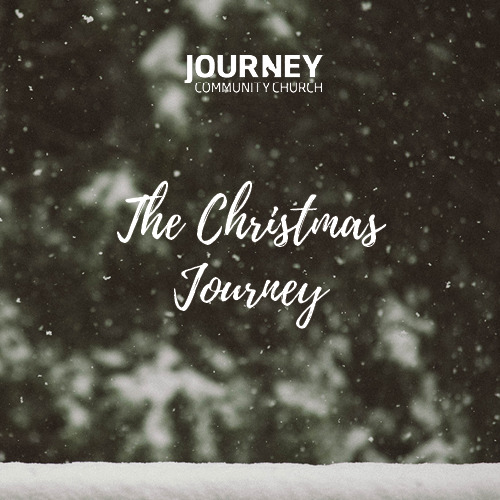 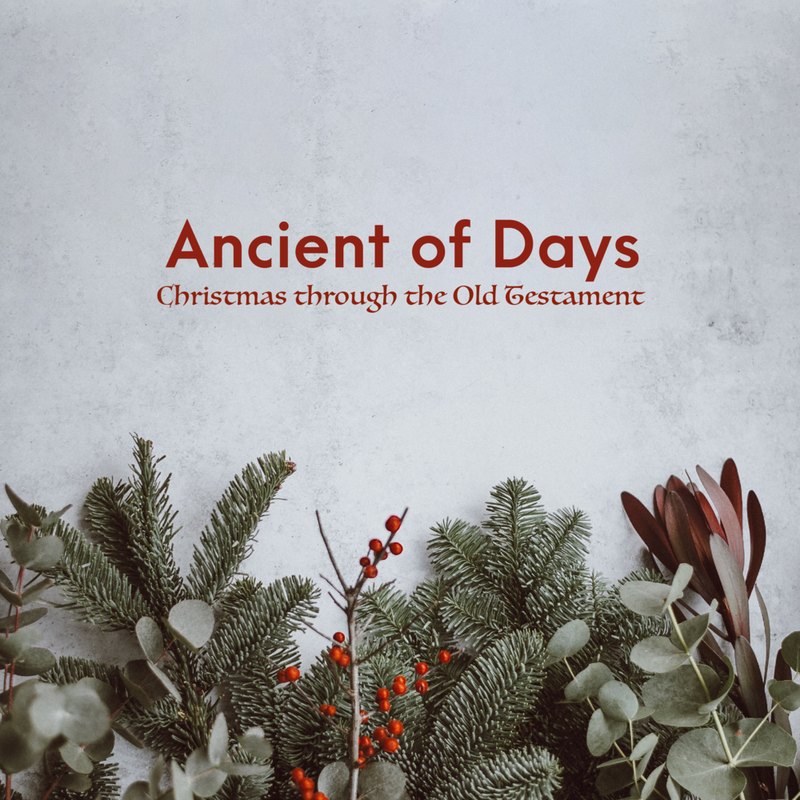 During Week One of of "The Christmas Journey" series, John Ashe invites a few people in Journey to share about their Christmas experiences and traditions as we learn about what Christmas means to those who follow Jesus.